The 2018 North American International Auto Show in Detroit will mark a couple of regional and world debuts for the BMW brand. While earlier this month we announced that the Rolls-Royce Phantom VIII will be shown to a US audience in the metal for the first time, today BMW announced its complete line-up for the venue which will take place at the COBO Center in Detroit. Visitors will get to see the BMW X2 and 2019 BMW i8 Coupe in the metal for the first time. 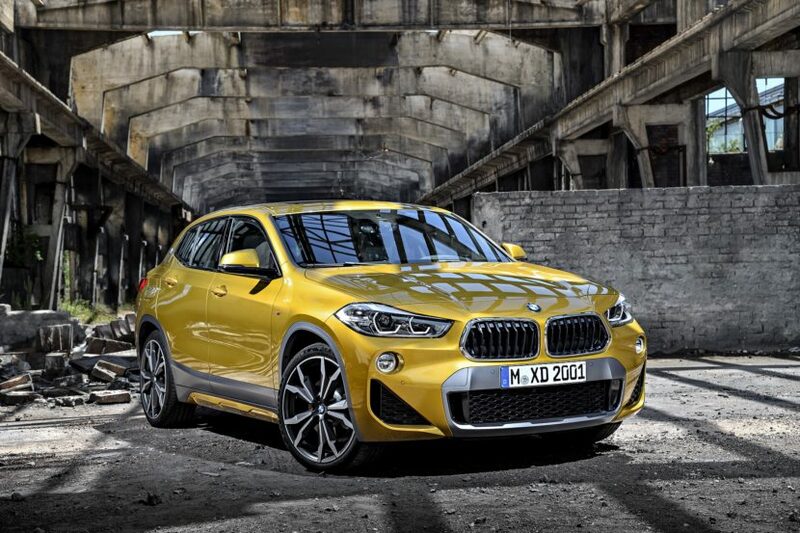 This means that the BMW X2 will be shown to a live audience for the first time exactly in the same place where, one year ago, the Concept was introduced to US customers. The car will be brought out first on January 15 during the usual BMW press conference that precedes the opening of the all-access area for visitors. The BMW stand will be located at the COBO Center, One Washington Boulevard in Detroit in case you were curious about where exactly you’d have to go to see the new cars. 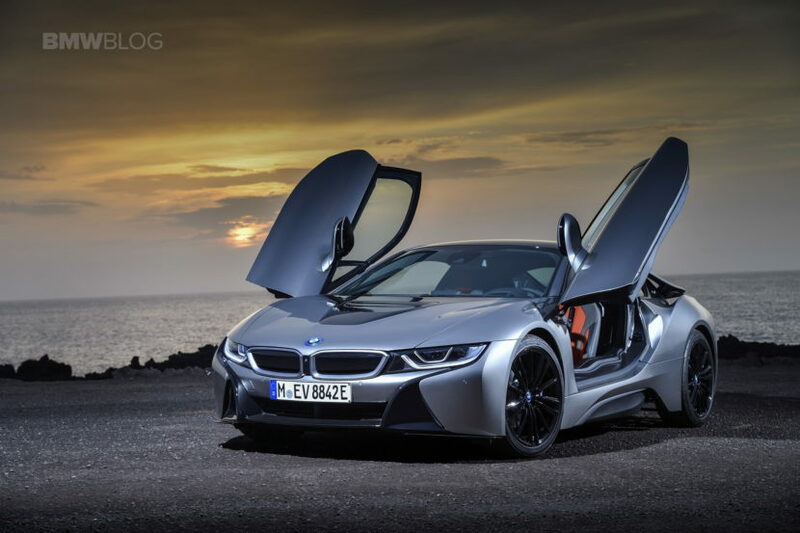 Alongside the X2 the audience will also see the 2019 BMW i8 Coupe and get the chance to spot out the subtle differences compared to the original. Other cars that will be put up for display include the new BMW i3S, BMW X7 iPerformance concept and the BMW X3 if we’re to leave out the M cars. But since those will probably attract most of the curious bystanders anyway, the list goes like this: BMW M3 CS, BMW F90 M5, BMW M4 Competition Package and many many more. The BMW M3 CS and the new M5 will be the stars of the M showdown as they have just been announced and deliveries haven’t even begun. Even though they won’t be celebrating any debuts, the chances of seeing them before are slim, as the M3 CS, for example, has only been on display a the Los Angeles Auto Show so far. Therefore, there will be plenty of BMW goodies to see at the stand in January so you might want to plan a trip to Detroit if you haven’t already.